Charm & character awaits you in this well cared for 3 bedroom, 2 bath home with basement & detached garage. 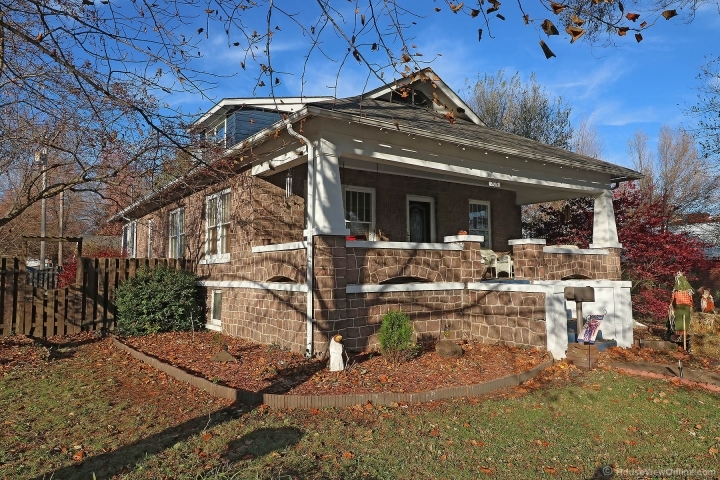 The home is native granite and sits on a corner lot with a nice back yard for relaxation or entertaining. A spacious kitchen with, gas range, pantry and center island adjoined by a formal dining room that opens into the living room. All of these room have wood floors and trim. The lower level has two bedrooms & bath with claw foot tub & shower and beautiful vanity. The upstairs master bedroom with adjoining bath makes for the perfect place to end your day. 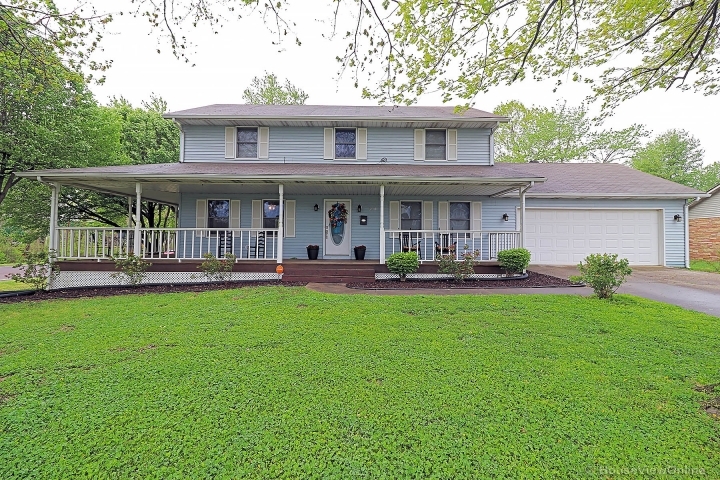 Enjoy the large front porch to gaze at the beautiful landscaping including a gorgeous Wisteria tree. In addition a large enclosed back porch with utility area and wood stove makes the perfect space for multiple uses. This home is located close to time but also provides privacy. This is a place to call home! !